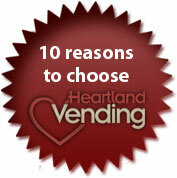 Heartland Vending can supply you with installed food vending machines for locations who are qualified to offer food. Delicious baked pastries available at the touch of a button ..
You'll notice employees don't leave the building for lunch. 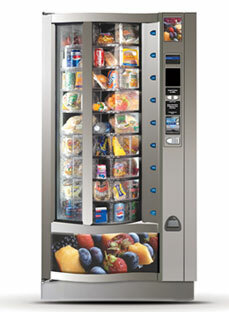 Those who work evening and overnight shifts will enjoy having a meal ready at any moment. Your productivity will rise and costs will go down. 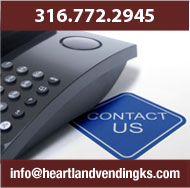 Our super clean, state-of-the-art vending machines are regularly stocked and ready for your enjoyment. 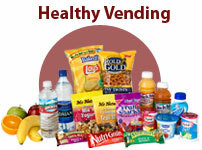 We offer a wide variety of foods and can completely customize your food choices.